I learned from my dad that hard work is a must to get ahead. Learning is always the key to success. This is why I have been ask to teach at different events, so I can share my knowledge of the experience I have gone threw in my photography business. Cindy is a devoted, impassioned wife & mother of two children who truly loves what she does. She is driven by the constant quest to capture the true character and personality of every one of her clients. Constantly searching for new ideas that will enhance her portraiture, she believes that “true creativity is found outside your comfort zone”. Several times each year, Cindy attends seminars and schools with various internationally known photographers whose work she admires. Cindy worked for a lab in high school and stayed with them for 10 years till she started her own business in 1988. Working from her garage, she grew quickly into a 2000 sq ft studio in Woodstock, Illinois. Cindy managed her business in Woodstock for 14 years and She has now moved with her family and the studio to Arizona. 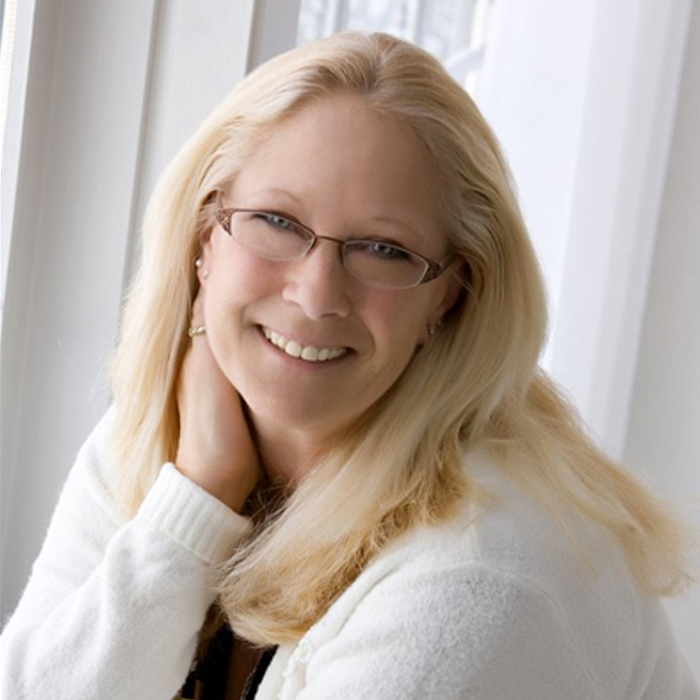 Cindy is a PPA Affiliate Judge (Portrait & EI) and has judged both PPA International Competitions and Districts. And is a PPA Certified Photographer. Cindy is also a PPA Affiliate Judge for both Open and MA. She was honored by Illinois with their Fellowship of Photography degree in 1994. PPA Member, ASP member, PPANI member and APPA member. Cindy has won numerous state and national photographic awards including Epcot Collection and several acceptance into the PPA Loan Collection print and Loan books. Cindy’s speaking appearances are with state and local Associations. Plus she has given a week-long class at Winona School of Photography. I will teach you to follow your heart and do what you love. One of her programs is an inspirational program, going from a tragedy to making fine art Images. We will also cover lighting and posing in our program, along with what we like to photograph and why I do what I do to create the Art.